In the early days of this website, I didn't have the knowledge I do now about this little known website called Rotten Tomatoes. 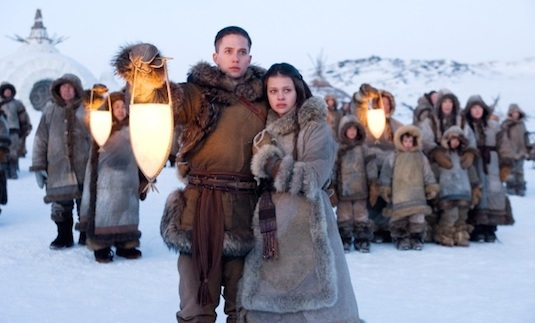 Had I known what I know now, I wouldn't have forced my family to see the dumpster fire that was M. Night Shyamalan's adaption of The Last Airbender. Thankfully the director has since gotten a second chance and has made the most of it with the hit film Split and its sequel Glass on the way. But Shyamalan apparently isn't the only one getting his chance at redemption, as apparently The Avatar himself will star in an all new Netflix series based on the Nickelodeon cartoon. The series is expected to start production in 2019, with its original creators serving as showrunners. 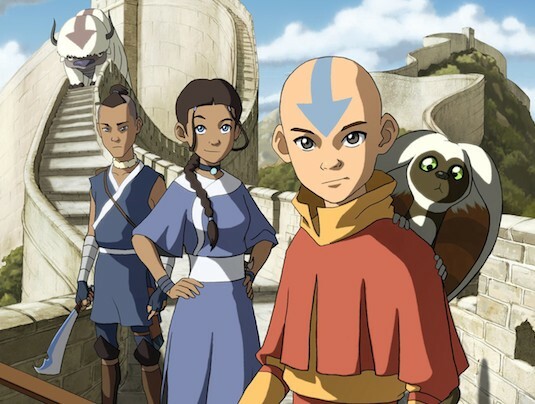 Creators Michael DiMartino and Bryan Konietzko assure fans that this version of the show will feature "culturally appropriate" and "non-whitewashed" characters. This of course is directly addressing the controversy over how Shyamalan cast his movie, with white actors as the film's main three leads. Its likely young Asian actors will be found for these parts with DiMartino and Koniezko now involved, and with the Netflix brand on it the show could still bring in a big name or two for the adult roles. Avatar was one of the most popular shows during my era of Nickelodeon growing up, and certainly has a mythology that lends itself to a big budget series more than a movie. 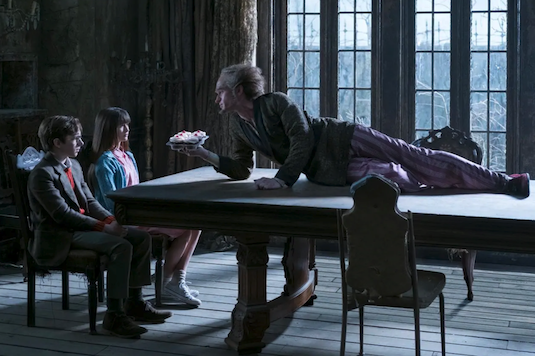 In the same vein as the recently adapted Series of Unfortunate Events, both properties had an attempt at a film adaption that ultimately led to nothing. Series of Unfortunate Events was able to make the most of its second chance at Netflix, so I can only imagine The Last Airbender will do the same. 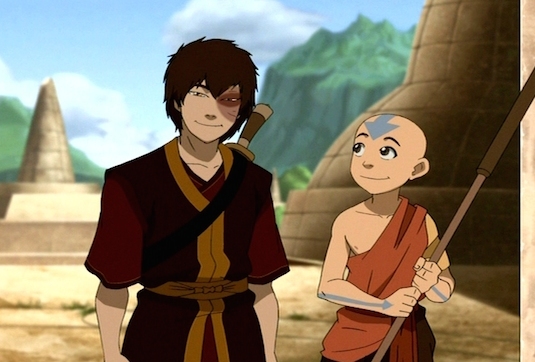 The original series follows a boy named Aang who is freed from ice by Katara and Sokka, and informed he is the last remained airbender on Earth. Is the new avatar Aang must learn to master all the elements (water, fire, and earth remaining) and does so by amercing himself in each benders separate tribe. He does all this amidst the threat of the evil Fire Nation, including one of the series main antagonists Prince Zuko. It'll be interesting to see who is cast as key characters such as Zuko, Katara, Sokka, and of course Aang in the coming months. So do you think The Last Airbender will work as a Netflix series? Who would you like to see play the main characters of the show? Let us know below!